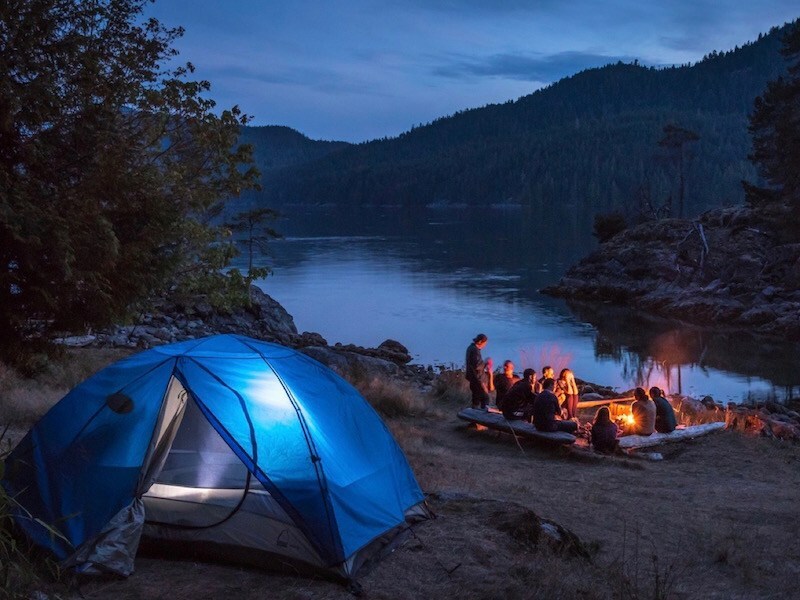 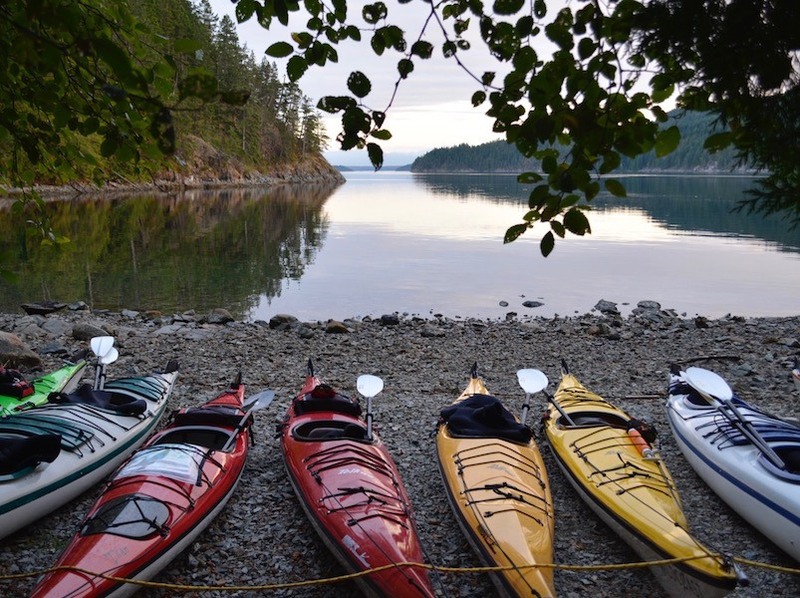 A special thank you goes out to Gemma Taylor at Off Track Travel.ca for kayaking Orca Camp and sharing her experience. 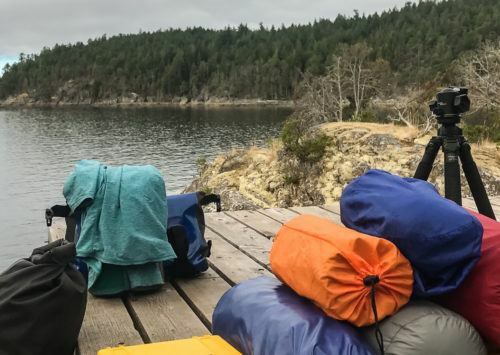 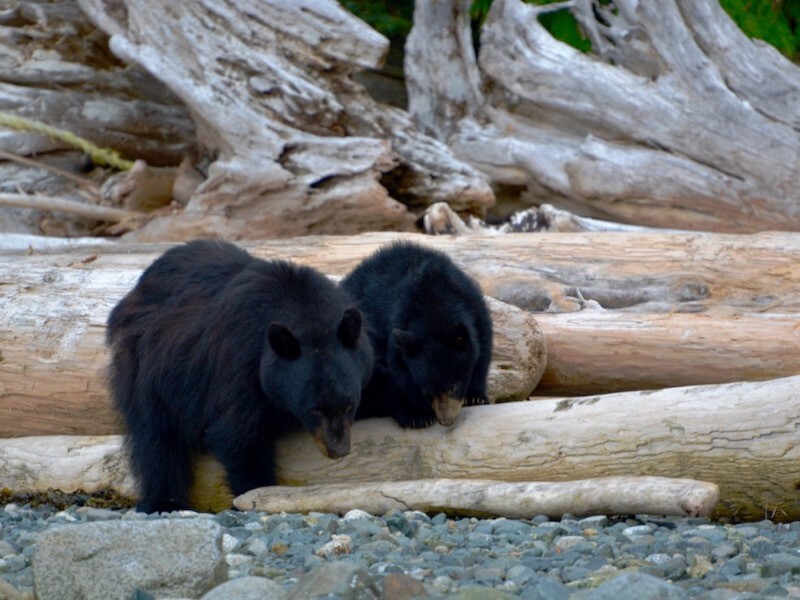 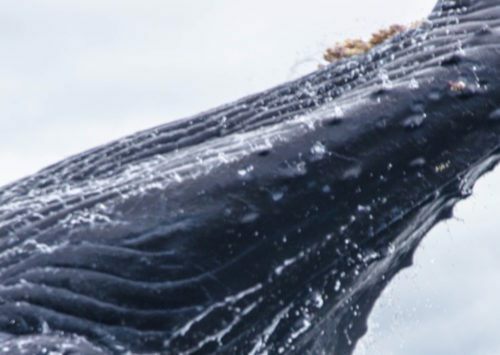 While there was only one Orca appearance, the other wildlife sightings and the specialness of Orca Camp made her trip one to remember (be sure to read to the end of the article to hear about her closest wildlife encounter and her favourite memory from camp). 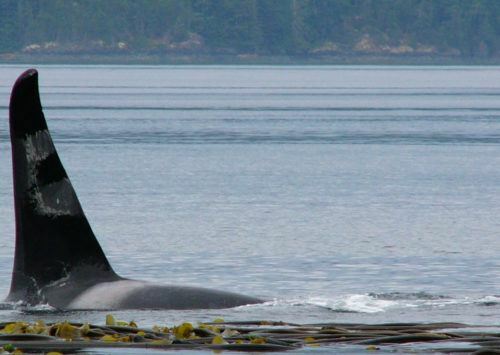 I may have lived on Vancouver Island for almost two years now, but I am still discovering all of the adventures that can be experienced here… I recently spent four days at Wildcoast Adventures’ Orca Camp, …located next to the Robson Bight Ecological Reserve (North-East Vancouver Island), a place with a high chance of not only seeing orcas, but also getting the opportunity to kayak with them. 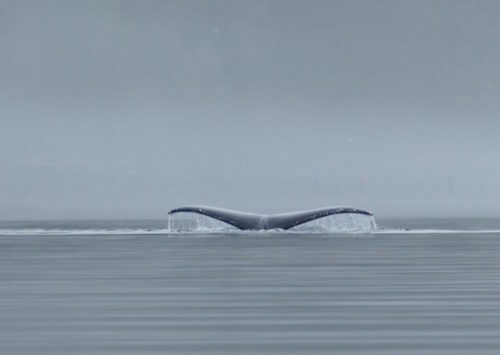 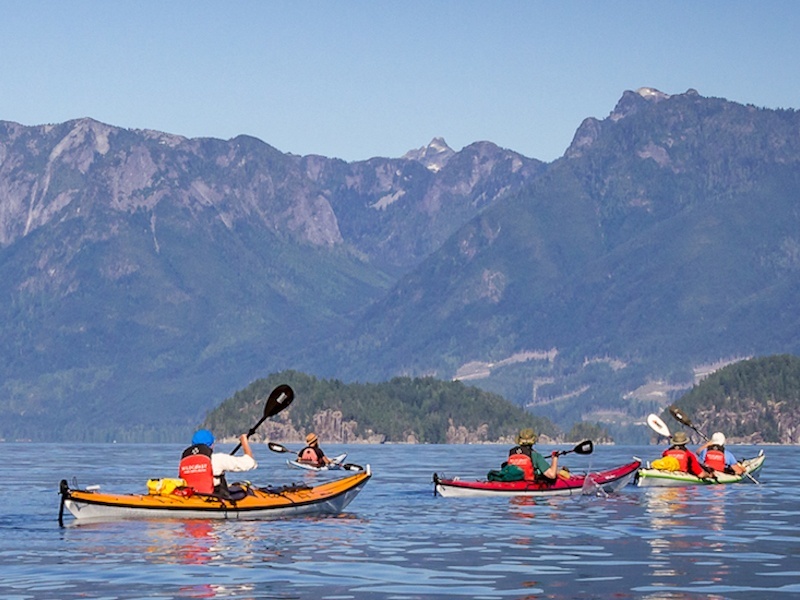 Imagine, kayaking with killer whales…pretty awesome right?